No trip to Paris is complete without the exploration of one of the oldest public transit systems in the world: the Parisian Métro. 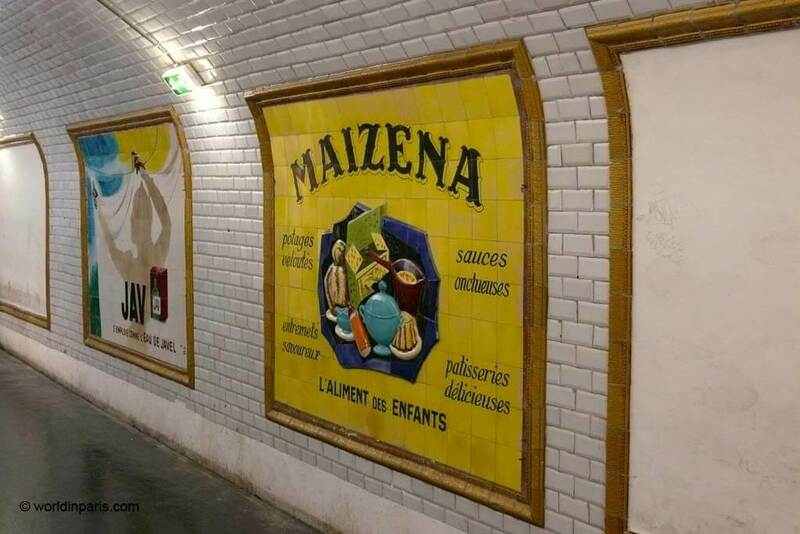 This subway system is not just a way to get around the city; it has become a symbol for the City of Light and has influenced countless other subway systems across the world. 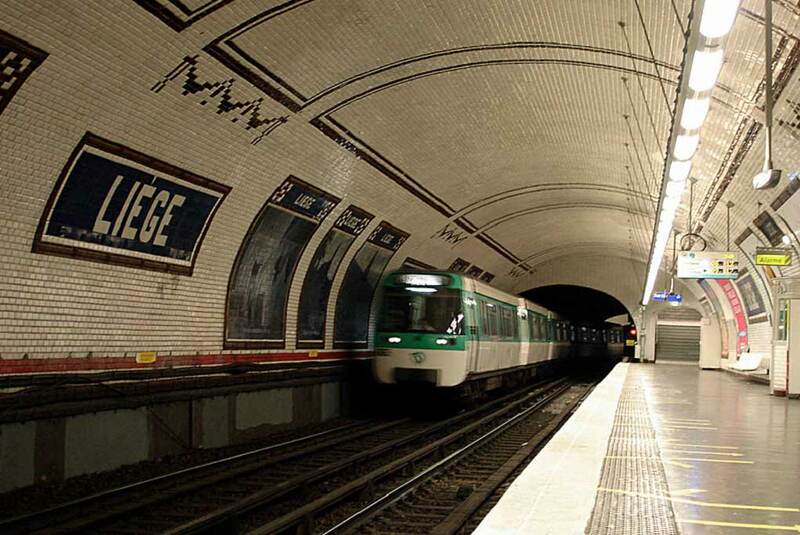 The Paris Métro opened over 100 years ago, with stations designed by art nouveau architect Héctor Guimard. Guimard’s iconic designs, with cast iron entrances in floral and plant motifs, have given the Paris Métro its completely characteristic style. But like everything in this world, the Paris Métro has evolved over the years and since its inauguration, the original trains have changed, as well as the stations’ design. In 1968 André Malraux, French writer, and politician gave birth to the idea of “cultural stations”. Then, little by little, Paris metro was not just seen as a simple crossing point, but as a “living place”, that could also tell stories. Today, Parisian metro has 16 lines spread over 219 kilometers. Its 303 stations are decorated with different materials and styles, following sometimes a specific topic or idea. 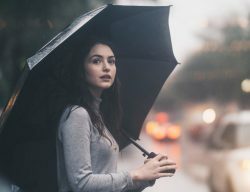 World In Paris used some of the countless rainy Saturdays last winter to explore many of them and choose for you the most beautiful ones. Liège Station, between the 8th and 9th arrondissements of Paris, is not only original for its ceramic decoration: the platforms of this station are out of line with each other (the street is too narrow), it changed name during its life and due to the Second World War it was closed for 30 years, opening again in 1968. This metro station was originally named Berlin when it was inaugurated in 1911, after the nearby Rue Berlin. But, for obvious reasons, during World War I the name was changed to Liège, a more Paris-friendly city. Liège is a city in Belgium and it was chosen as the station and the road’s new name to pay homage to all the men who fought there to resist German advances during the war. In 1982 two artists from Liège redecorated the station and produced the stunning ceramic tiling that depicts beautiful landscapes and the most important landmarks of their province. This station located in Paris 8 was completely redecorated during the line’s automation works. 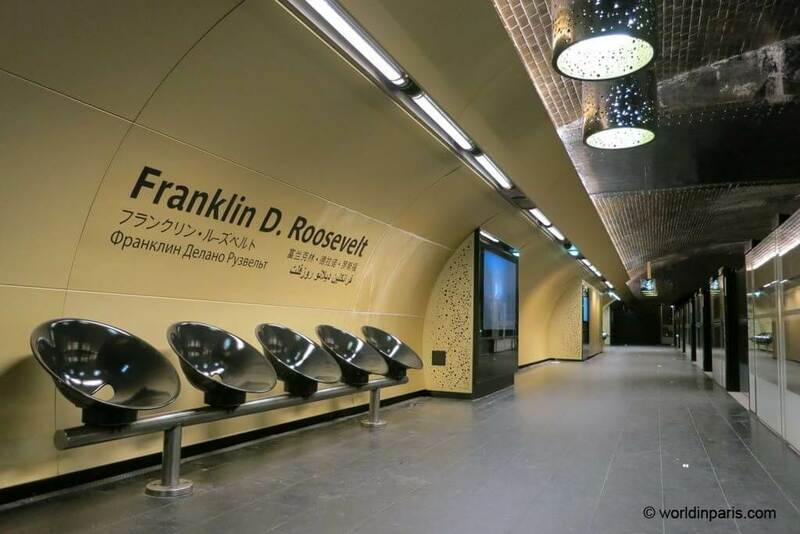 The vault was covered by new champagne-color tiles, nice cylindrical lamps with bubble motifs were added and the anthracite-color panels on the walls have the station’s name written in 5 languages. On every platform there are three touchscreens with interactive maps, it is one of the most fashionable Métro Stations without any doubt! Bastille was the prison stormed on 14th July 1789, marking the start of the French Revolution. You can still some remains of the famous prison along its (line 5) platforms and the marks on the floor show the limits of the ancient building. 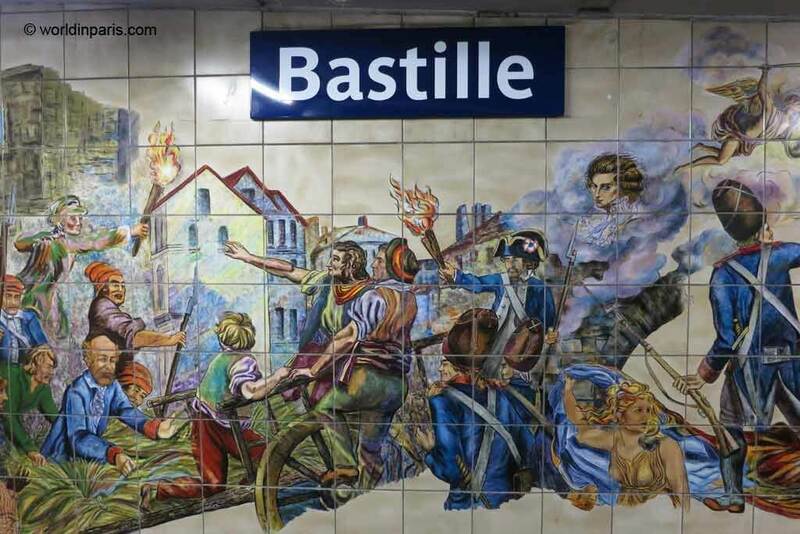 This station located between Paris 11 and Paris 12 was decorated in 1989 by Liliane Belembert and Odile Jacquot to celebrate the bicentenary of the French Revolution. 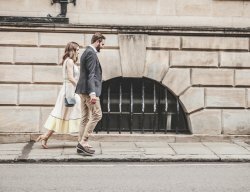 Its tiled walls depict scenes of the Bastille Day, from the beginning of liberal thoughts to the final feast, and the ensemble is almost like something out of a museum. This Metro Station located in the 12th Paris Arrondissement is one of the most modern metro stations in Paris. It is basically decorated with steel and glass. 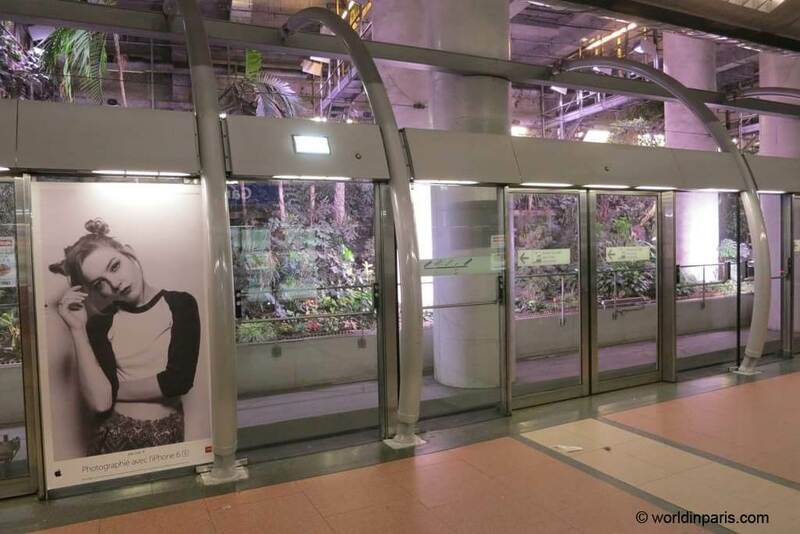 No white tiles this time, the station walls are covered by an exotic garden instead, the Parisian metro becomes green! This station located in the 3rd arrondissement of Paris was redesigned in 1994 to mark the 200th anniversary of the creation of the Museum of Arts and Craft. The decoration gives this metro station the illusion of a submarine, with its portholes and copper walls and furniture. Actually, Jules Verne’s Nautilus was the source of inspiration for Francois Schuiten, the artist who designed this metro station. 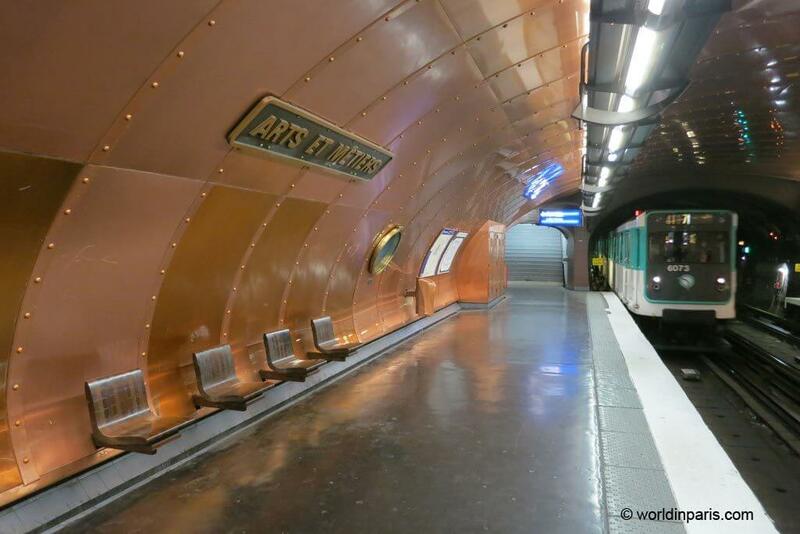 Arts et Métiers Station was the winner of World In Paris’ metro stations contest. This station located in the 2nd arrondissement of Paris closed in 1939, at the beginning of the Second World War. 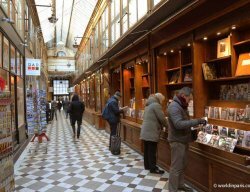 It was re-opened after the Liberation but it closed definitely soon after due to its proximity to Strasbourg- Saint-Denis metro station (only 100 meters away). Saint Martin metro station is today a phantom station, step back in time, which can be only visited during special occasions. Amongst all the phantom stations we like Saint Martin because it still keeps the aesthetics and ceramic decoration of the thirties when it was definitely closed and its panels advertise the products of that time. Saint Martin, being the ceramic workers’ saint patron, these workers executed the most beautiful ceramic decoration, with 3d motifs, for this metro station.